Spoiler Warning: This story touches on slight spoilers for Captain America: Civil War. It won’t ruin the story for you, by any means, but you probably don’t want to read this until you have seen the film. Just a warning. 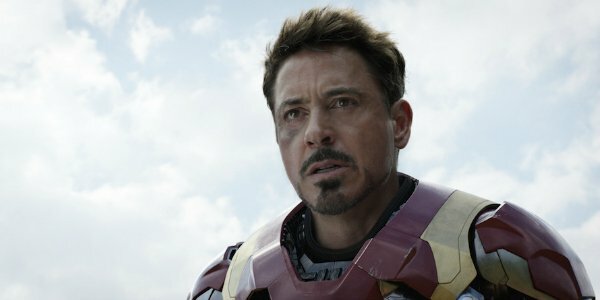 With all of the explosions and special effects strewn through Captain America: Civil War, one would assume that the CGI effect that caught Robert Downey Jr.’s eye would involve either the airport battle, or the three-way fight between Iron Man, Captain America and the Winter Soldier near the film’s conclusion. Well, that’s not the case. Instead, it was the sight of a young Downey, playing a hologram version of a young Tony Stark, that blew the actor’s mind. Understandably. It blew our minds, as well. Well, we kind of know what happened. Robert Downey Jr., at the height of his popularity, fell into the hard-partying lifestyle. Rehab followed, and against all odds, Downey climbed back to the top of the heap. Beyond the top, some may argue. Robert Downey Jr. is paid a ridiculously handsome fee for his work in the Marvel Cinematic Universe. But we ALL admit that there likely would BE no MCU if not for RDJ and his work on the first two Iron Man films. Back to the hologram. It’s a tremendous accomplishment, and just the latest example of Marvel de-aging some of their stars. 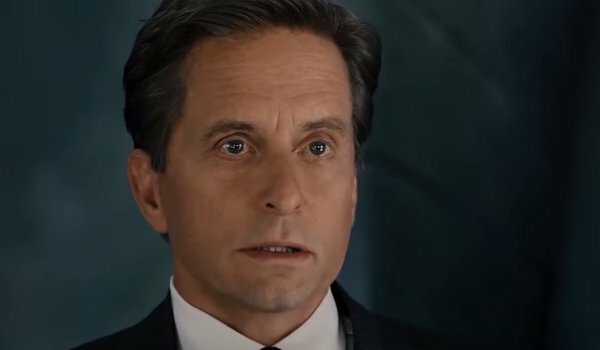 Remember Michael Douglas playing a younger Hank Pym at the start of Ant-Man? Captain America: Civil War is in theaters as we speak. See it now!